4 images. Transit lines series, 31 January 1952. 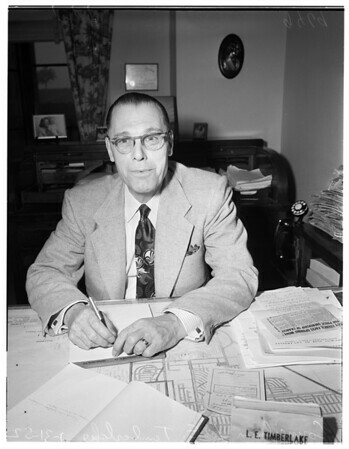 L. E. Timberlake (City Councilman).